Just another social networking site? Doesn't anyone monitor this forum? * I scrolled through today's offerings and noticed numerous threads having nothing to do with Bicycle Mechanics and many others that were a real stretch. *If so, would it be possible to clean up this mess and get back to the business at hand? If we get a posting that's an obvious ad or too hostile or insulting, there is a little triangle in the lower left corner of every posting. Click on it and you can report the offensive thread to a moderator with your comments. And, yes, thread drift is a way of life on most forums and we are by no means immune. FWIW, I didn't do a thorough search, but scrolled through the top 20 or so and yours was the only one not related to bike maintenance. The Information Superhighway -- speak with Al Gore: he claims to have invented it. What exactly do you think we should be talking about other than the aforementioned 20 or so latest posts? I don't mean that sarcastically I'm just curious as to what direction the q and a should be heading to meet your expectations. I was thinking the same thing. Did you report this thread as being off topic, ? I only report obvious SPAM, and trolling or phishing posts. Off topic is par on the BF course, and reporting it would be a full time job. BTW- is continuing this discussion off topic? I was pleased to discover - on another recent thread - the age of some of my favorite members. BF is like a neighborhood tavern. I can drop in and relax, speak up or just sit here. There are some fools and some wise people, the topics, like the conversation, run in many directions. Some of it is relevant, some of it isn't. It feels comfortable enough that I come back on a regular basis. It's a good thing. I think I'll finish my beer and go for a ride. 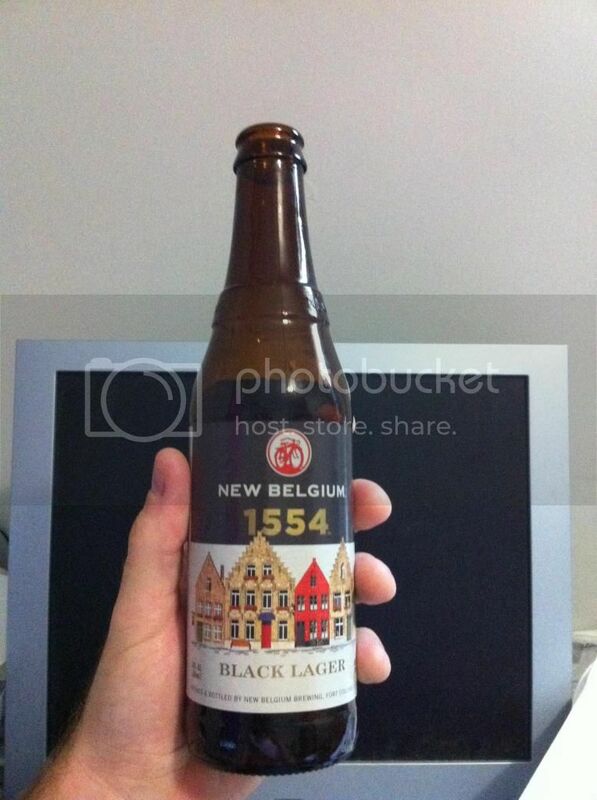 Speaking of beer, I drank a New Belgium 1554 Lager after work today. the bike mechanics forum is not the site of too much bad behavior, and so we don't really monitor it. I read it occasionally. We are all volunteers, and we mostly monitor the forums we are interested in and ones where there is always trouble. I also scan at the top level of the forum just to see if some of the obvious spam thread titles show up anywhere. I think I'll finish my beer and go for a ride. Might be better the other way 'round. Back to the original question: do you want to see a picture of my cats? Yes, please post the next time they're out on their bikes. Well, when I listen to classical music I always enjoy hearing Handel bars. Speaking of self-fulfilling, maybe I should get a beer too. I've got a stash of aged Bigfoot Ales in the basement. Enough for a pitcher.